You kinda get what you pay for, which we should all know by now. I buy these because I like the gear ratios. I'm on my fourth one. The first two wore out normally (if a little quickly), the third became a bit noisy in the bearings and the last one fell apart while I was riding this morning – there weren't even that many miles on it, so it came as quite a surprise. Caveat emptor. For this price you can afford to get two for when the first one fails. Do you sell the tool to tighten the face plate? Hi, the assembly tool is not available to buy. Normally they do not become loose in use, your local shop is correct they are not designed to be disassembled or serviced. 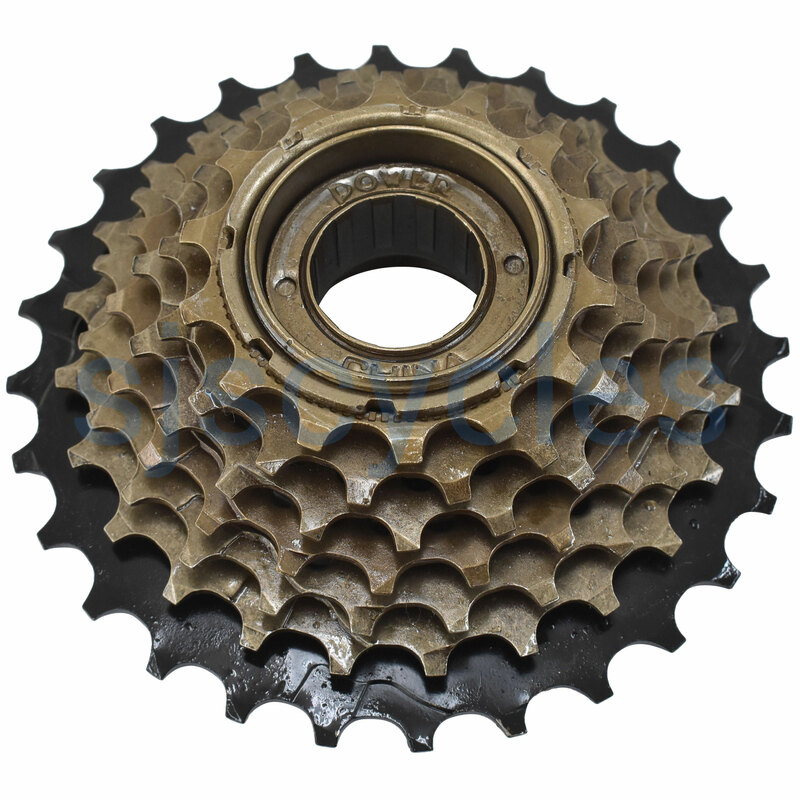 We would recommend replacing your freewheel assembly. Hi, Do You Have Shimano Mf-Tz21 Replacement Product Which Gear Ratio Could Be 12-28T? 14-28 is too short..11-28 or 12-28 wouul be good for me. Any of the freewheels we stock could be used as a replacement for your Shimano freewheel. Freewheels usually only come with 13 or 14T smallest sprocket as the don't have the space for smaller sprockets.